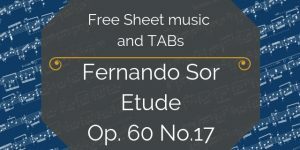 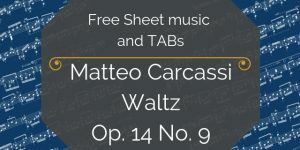 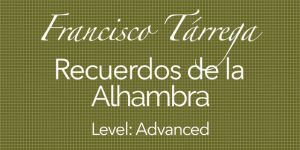 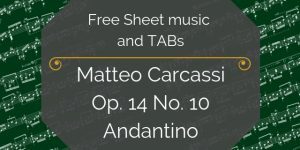 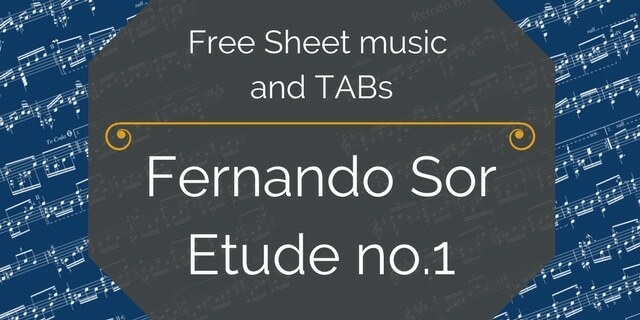 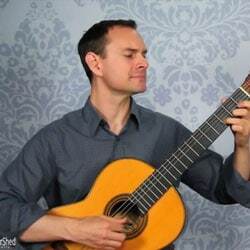 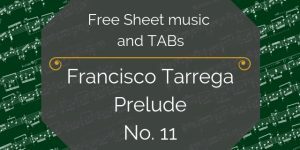 You’ve found the free sheet music and TAB for Etude no.1 Op.44 by Fernando Sor. 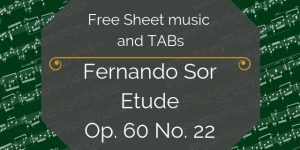 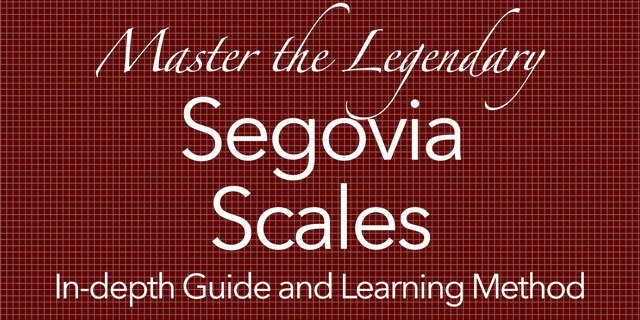 This etude (or study) is a marvelous way to refine your right hand technique. 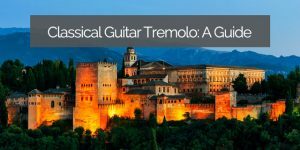 It uses common chords, and weaves them into a compelling and musical adventure. 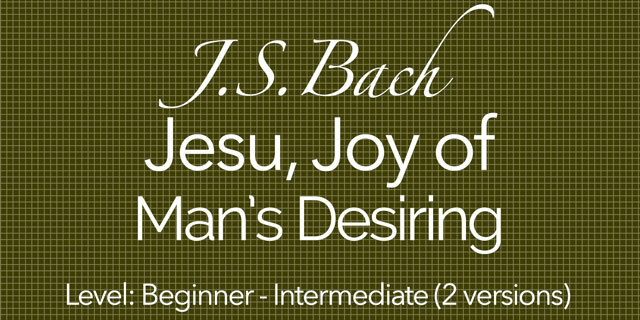 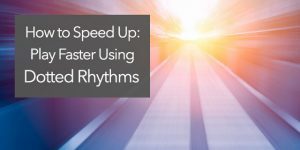 Whether you’re just beginning, or you’re more advanced and looking for a simpler piece with which to hone your skills, this is great one. 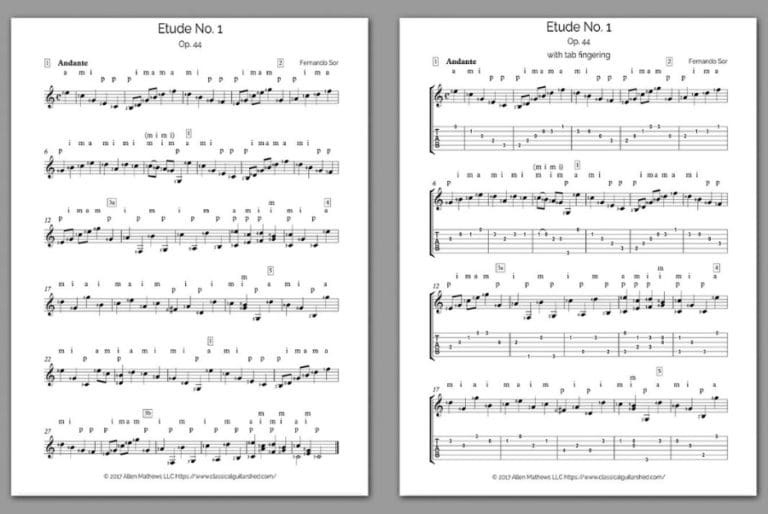 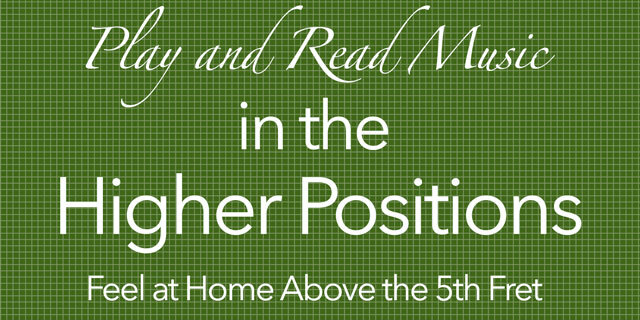 Add this piece to your daily practice, and watch everything you play get better.